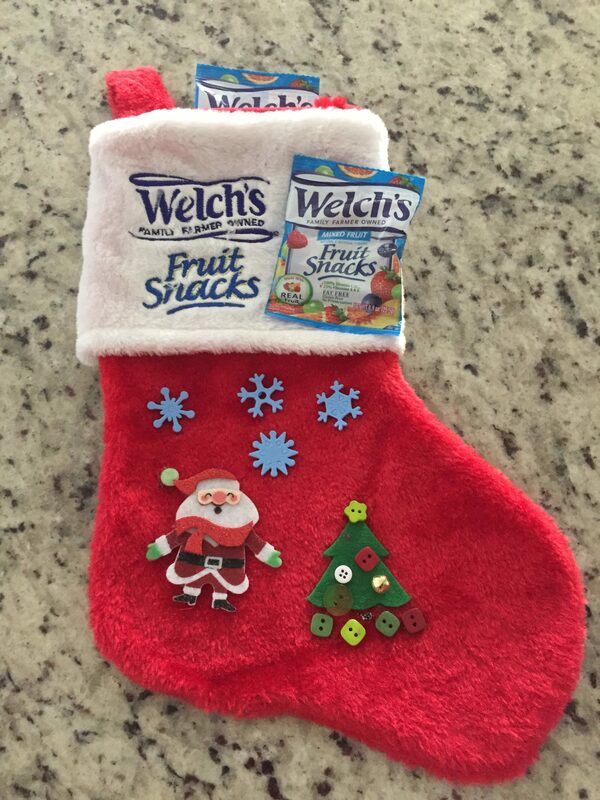 Give the Sweet Surprise of Welch’s Fruit Snacks in the Stockings this Christmas! Now that Thanksgiving has come and gone, we can focus more on getting things ready for the holiday season. One of my favorite things to do is put up the Christmas tree with my kids and hang the stockings. Speaking of stockings, I always have to think hard on what to put in them for my kids. I don’t want to fill them up with candy and junk. I like to look to buy yummy snacks to put in instead of chocolate. Something I never thought to include is Welch’s Fruit Snacks! 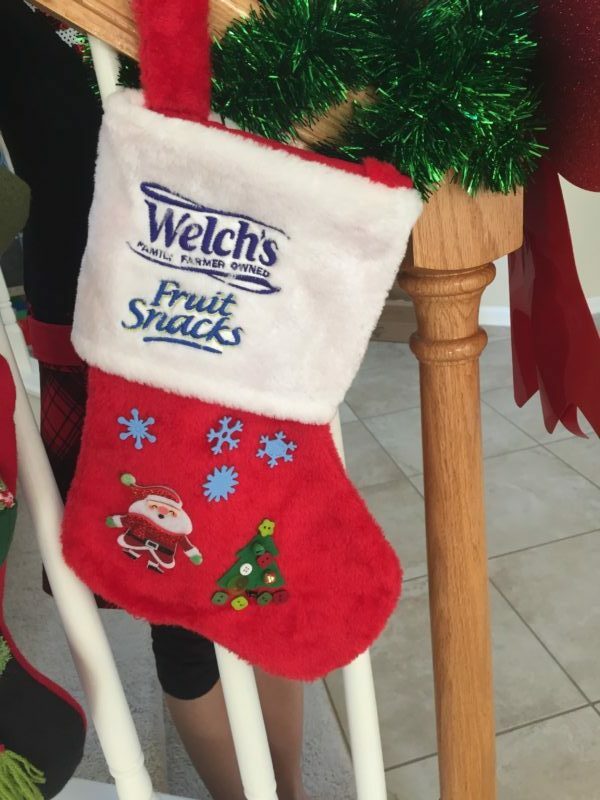 Welch’s Fruit Snacks are the perfect stocking stuffer! They contain real fruit, and are available in 10 different varieties. I purchase these fruit snacks to put in my children’s lunch boxes and snack bags for school. I also toss a few packages in my husband’s work bag. These are so yummy, they whole family loves them. 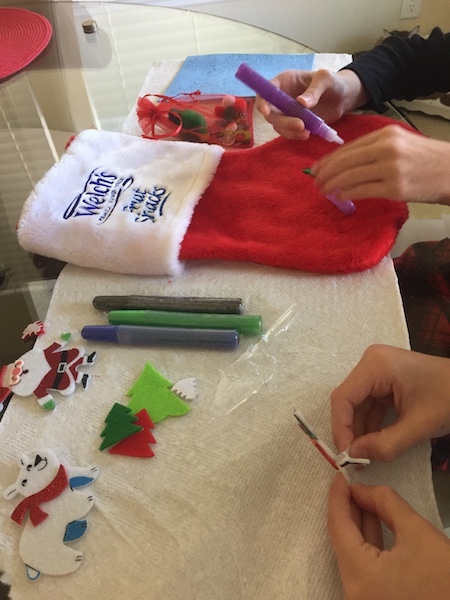 Check out this cute stocking craft that Welch’s sent us. My daughter had a blast making her own Welch’s Fruit Snacks stocking. She was so excited to hang it up. She even ate a package as a snack while crafting! 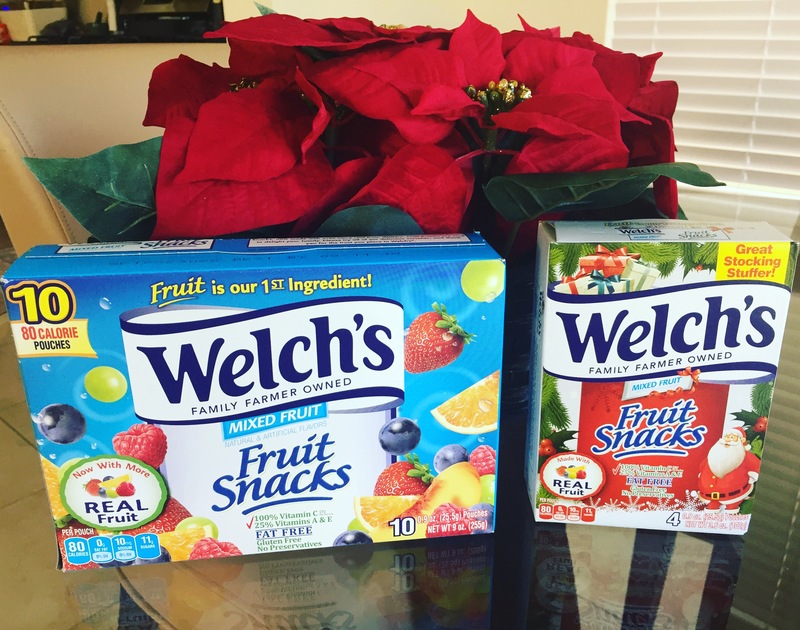 If you are looking for something different to put in your child’s stocking this Christmas, definitely consider Welch’s Fruit Snacks! 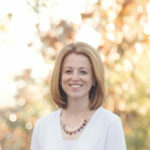 *I received a package from Welch’s for this blog post. All thoughts are my own. I haven’t used Welch’s Fruit Snacks but something healthy is always a better idea for kids. My daughter would love to find these in her stocking.